Performing has never been easier with these made for action Woven Training Shorts from Reebok. 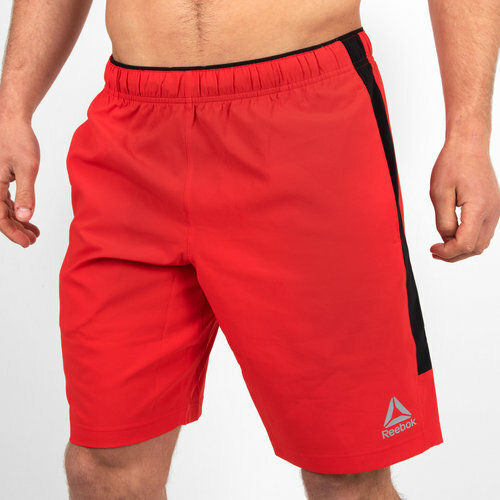 These mens shorts from Reebok have been designed to improve your performances during gym sessions by helping you smash your PB's whilst tackling the challenges ahead with new and improved energy. Making your training even more bearable the Speedwick technology wicks sweat keeping you cool and dry.